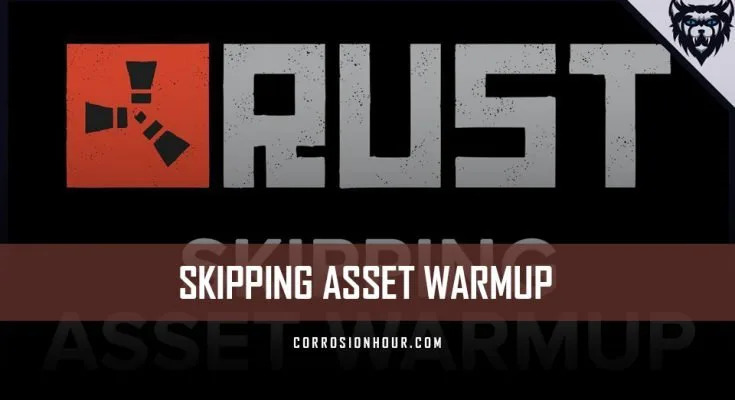 Stroll back in time to 2017 and our partner xRaW had just released a video tutorial on how to skip asset warmup in RUST. 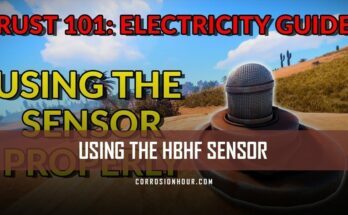 As the game is still in development, tutorials become outdated and need to be corrected. In this vein, he has re-made his video, as the previous methods of skipping asset warmup no longer work in 2019. 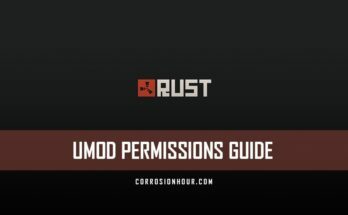 His new video provides RUST players a quick and simple way to skip RUST‘s asset warmup process. Hey guys and welcome back to another video, in today’s video I’ve just remade a guide I made 2 years ago. 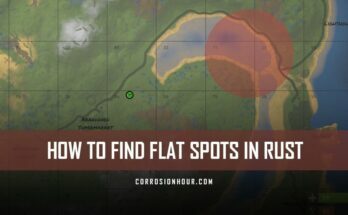 I’ve been getting a lot of comments that it no longer works, so here is the fix! Once you’ve opened up your game, join the server you want to as normal, and when asset warmup appears, hit cancel, at this point you can simply rejoin the queue and asset warmup will no longer appear as you can see here, but you can do this other loading parts as well which I show in a second. So in the same way as before, join the server you want, if something like “asset warmup” or “prefab warmup” is taking a long time, simply cancel and rejoin to skip this item too!